2015 Ford S-Max - full pricing, engines and specs | What Car? The Ford S-Max has always managed that neat trick of being both practical and fun for a family to live with. This all-new model promises more of the same, with a better interior and more equipment. Although the dimensions haven’t changed much, the S-Max is visually very different to the old car. It sits lower, has a marginally higher window line, and gets full LED headlights, although the latter will be available only on higher trim levels. These headlights work in a similar way to the ones on the latest generation of Mercedes S-Class, and use a camera to identify oncoming cars. When the system detects an oncoming car or the rear lights of vehicles ahead, it masks parts of the light so the approaching driver doesn’t get dazzled. Most S-Max owners are expected to choose a diesel, and they will have four 2.0-litre units to pick from, with power outputs of 118bhp, 148bhp, 178bhp, and 207bhp. Those who want to go for petrol will have the option of either a 158bhp 1.5-litre Ecoboost or a 238bhp 2.0-litre Ecoboost engine. Zetec, Titanium and Titanium Sport trims are on offer with the S-Max, with Zetec getting the lower powered petrol engine, as well as the two lower powered diesels. Titanium gets a choice of the 158bhp petrol, as well as the 148bhp and 178bhp diesels, including an all-wheel-drive variant of the 148bhp diesel, while top-range Titanium Sport gets the most powerful engines in the line-up - the 178bhp diesel with the option of AWD, and the 238bhp petrol as well as the highest-powered 207bhp diesel. Of these engines, the 118bhp 2.0-litre diesel that's available only in Zetec trim is set to be the most economical, with CO2 emissions of 129g/km. A six-speed manual gearbox is available with all engines apart from the highest powered petrol and diesel variants. Ford's Powershift six-speed automatic gearbox is available with the 148bhp, 178bhp and 207bhp diesel engines while the most powerful 238bhp petrol engine is automatic only. The amount of technology included in the S-Max has risen dramatically with several items now offered that normally only feature on much more expensive models. These include front and rear cameras, a heated steering wheel, keyless start, sport seats and DAB digital radio as well as an autonomous braking system that can bring the car to a standstill from up to 112mph. Ford's Sync2 connectivity system is standard on every model and includes voice-controlled navigation and climate control. Titanium is expected to be the most popular trim and adds privacy glass, automatic lights and wipers, lane keeping aid, cruise control, LED lights and a new Traffic Sign Recognition system. Top-range Titanium Sport gets a full body styling kit with rear spoiler and sports suspension, and an X pack can be added to either Titanium model that includes dynamic LED headlights that change their beam pattern depending on road types and weather conditions, and 10-way electrically adjustable seats. New safety kit includes a front camera that displays an 180-degree left and right view on the 8.0in touchscreen at junctions where the driver's view may be obscured. What’s it like in the back? The new S-Max is the same size as the old car, although Ford has changed the seats and increased the equipment to make more of the space inside. To improve access to the third row of seats, the second row now moves up and forward. This sends the base into the footwell rather than it folding and sliding, so you get a big gap to climb through. All five of the rear seats can be folded individually while the middle row slide as well. In a first for the sector, you can choose an option that allows all five seats to be dropped using buttons in the boot. Once folded they create a totally flat load bay, and a lip-free entry to the boot. Other practical touches include a hands-free tailgate, operated by waving a foot underneath the bumper, and a tow-hitch that folds out electronically. Safety in the back has increased, too because the middle seats now have airbags in the side. Seatbelt pre-tensioners have also been added. What’s it like in the front? The S-Max gets the same clean, buttonless look as the new Mondeo. The centre of the dash is dominated by an 8.0-inch touchscreen and Ford’s latest Sync2 system. Everything from standard-fit Bluetooth, digital radio and the optional sat-nav is operated through the screen. The few buttons that sit underneath operate systems such as the air-conditioning. More space has been freed up in the central console by the standard fitment of an electronic parking brake. This means there is more room for cupholders, and the two on offer are incredibly deep and will easily swallow tall bottles. The S-Max is priced from £24,545, which gets you the lower-powered petrol engine with a six-speed manual gearbox. 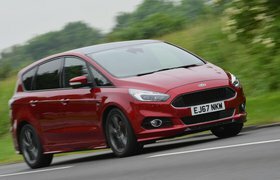 The most expensive model in entry-level Zetec trim is the 148bhp diesel with Ford's Powershift automatic gearbox. Prices for Titanium trim start at £26,245 for the petrol and £27,695 for the 148bhp diesel, rising to £29,995 for the 178bhp diesel with the Powershift auto 'box. Range-topping Titanium Sport comes in at £29,945 for the 178bhp diesel in manual guise, and the most expensive model in the entire range is the all-wheel-drive variant of the same diesel engine with the Powershift 'box. 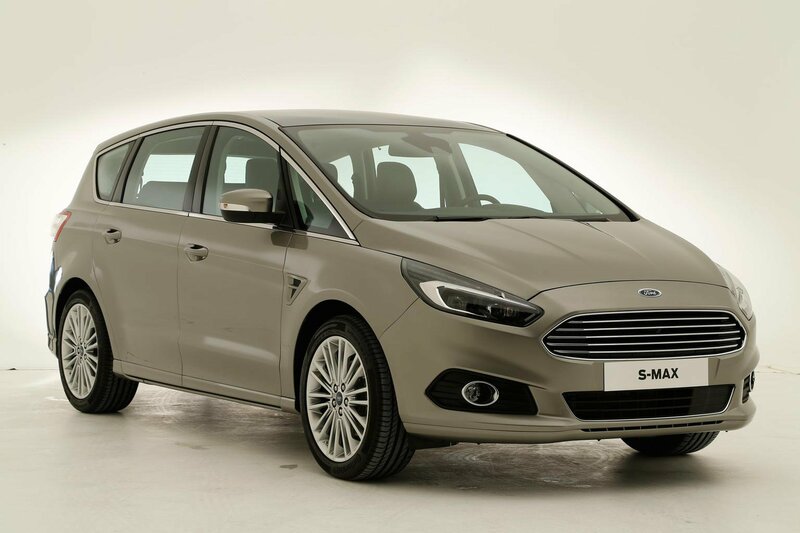 Discounts of around £2000-£3000 are available on current S-Max models, and we'd expect similar discounts to be on offer once initial demand is satisfied. Good. The Seat Alhambra is our favourite seven-seat MPV and a five-star car, and the Peugeot 5008, a four-star car, is also strong. The S-Max is set to be the second model in Ford’s range to be offered with a version under the company’s new Vignale brand, following on from the Mondeo. The S-Max Vignale will offer similar increased interior quality, with upgraded leathers, stitching and chrome. Although exact details of the Vignale offering have still to be finalised, the biggest change over the standard Ford range is set to be an enhanced dealer experience. 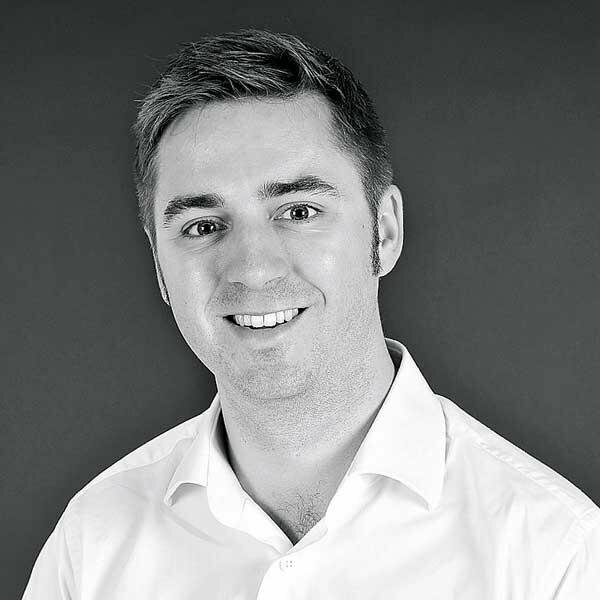 Vignale owners will be able to get their car collected and delivered at service time, have their car washed, and have a dedicated car account manager.